Adrian Durham. Photo by Ron Brewer. 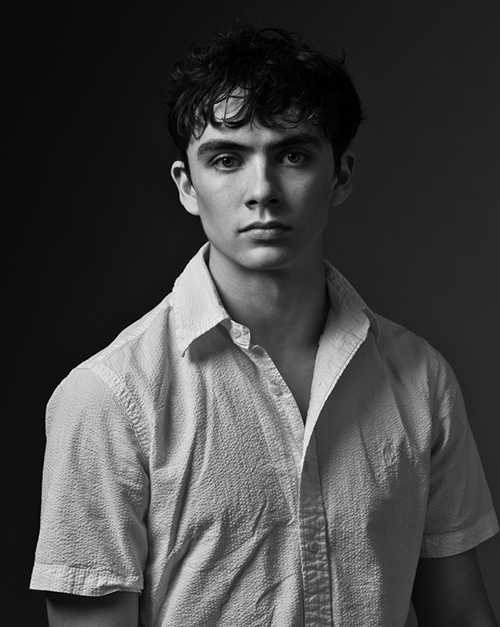 Adrian joined Ballet Arizona this season after completing the 2017-2018 season as part of The School of Ballet Arizona’s Studio Company. Originally from Houston, Texas, Durham’s family moved to Lake Charles, Louisiana where he began his ballet training at the age of 10. 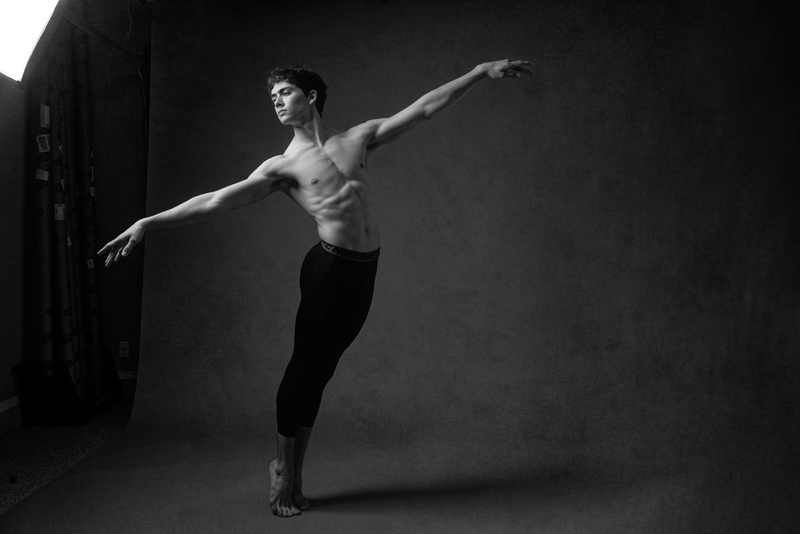 At 18, he received a scholarship to the Central Pennsylvania Youth Ballet, where he trained for the following three years. See Adrian and all of Ballet Arizona’s dancers in action this February for a spectacular evening of ballet with the world-premiere of Ib Andersen’s The Firebird and the iconic La Sylphide.